Feisty, hard-working Catherine McDonald knows what's best for everyone, and tries to make it happen. 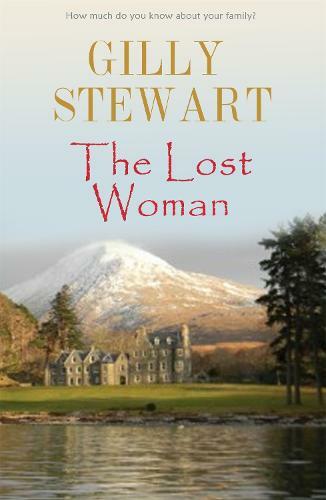 To keep her aristocratic family's heads above water, she's turned their Scottish Highland home, Annat House, into a hotel, but she's struggling to establish her business. And things don't improve when a woman goes missing in the nearby mountains and the hotel becomes the setting for a media circus. Successful businessman Haydn Eddlington-Smith has had enough of fitting in with other people's wishes. He's moved to the Highlands so he can do exactly what he wants. So why does he find himself spending so much time with his interfering neighbour, Catherine? When the present is so complicated, how do you let the past go?